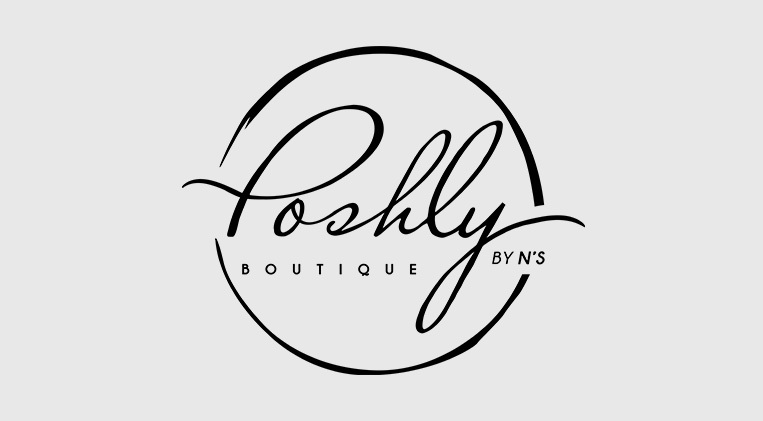 Poshly By N's is a women's boutique for those who love to throw a different spin into their everyday wardrobe. Caring everything from trendy club dresses to closet basics from regular size to plus size, accessories, jewelry, bags and much more. At Poshly by N's you will never leave empty-handed.